For hundreds of years, artists from other countries have come to Britain and designed important and beautiful medals, adding a new element to British art history. This exhibition features a range of medals spanning six centuries, many of which document important historical events and famous figures. The Museum’s collection contains over 70,000 medals. Usually designed to be commemorative, these small objects convey their messages through a combination of text and image. This show includes many of the highlights of the collection and explores the lives of immigrant medallists through their work. 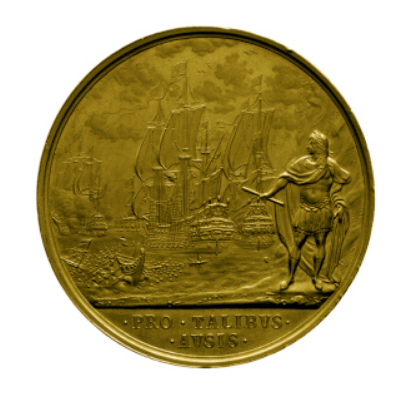 John Roettiers (1631–1703), Charles II naval reward medal. Gold, 1665. 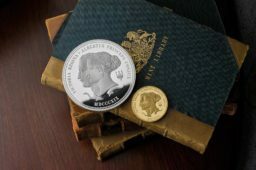 The earliest known piece to have been conceived as a medal and made in Britain was a portrait of Mary Tudor, designed and modelled by Italian Jacopo da Trezzo in the mid-16th century. 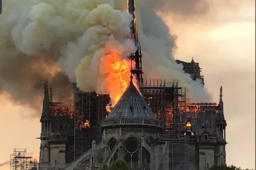 From this point on, artists from many countries played a vital role in the development of medallic art in Britain, and have continued to do so right up to the present day. 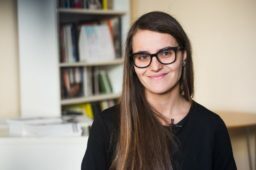 Danuta Solowiej (b. 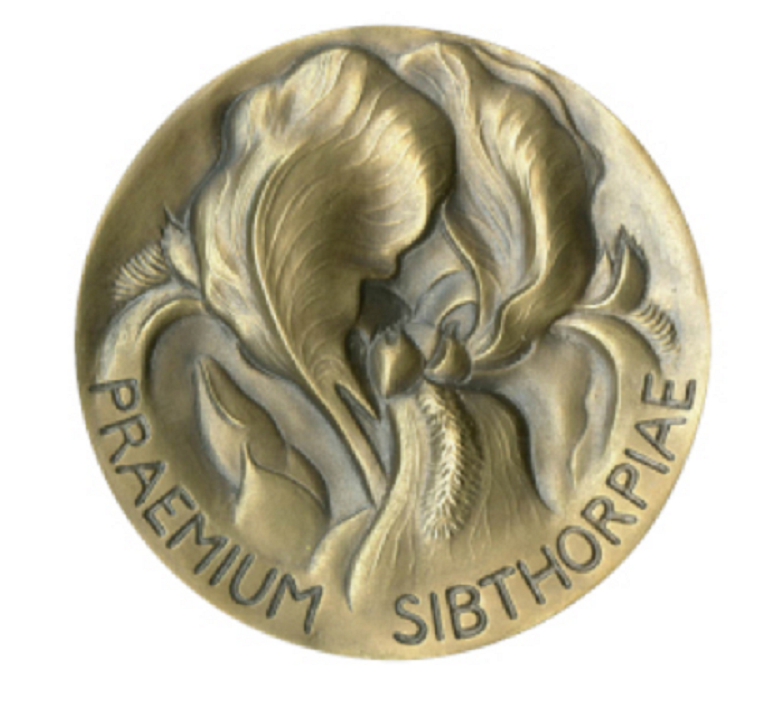 1962), Oxford University Department of Plant Sciences Sibthorp Prize medal. Bronze, 2001. The exhibition showcases work by the most notable of these artists and charts their successes – and also, on occasion, their rivalries with British-born artists. Portraits of celebrated figures – from King Charles II to Winston Churchill – help illustrate their imaginative abilities and technical skills, capturing significant moments in history. Recent medals by European, Indian and Korean artists look at the revival of the medium in contemporary Britain and the new ideas brought to the art of medal making by artists from other countries. Sources: British Museum and Numismag.